Taken by more than 7 million students, covering over 3800 colleges, in more than 180 countries; this is the SAT, the definitive international tertiary/college entrance exam. Since 1901 the SAT test or exam has been the foremost college entrance exam, typically for United States based colleges. However, it is taken worldwide and when combined with an American GED® diploma for which Cyber School (South Africa) offers the preparation course, it can offer a South African Matric Exemption certificate, which gains university entrance. The SAT and SAT Subject Tests are a suite of tools designed to assess your academic readiness for college. These exams provide a path to opportunities, financial support and scholarships, in a way that’s fair to all students. The SAT and SAT Subject Tests keep pace with what colleges are looking for today, measuring the skills required for success in the 21st century. It tests your knowledge of reading, writing and mathematics — subjects that are taught every day in high school classrooms. 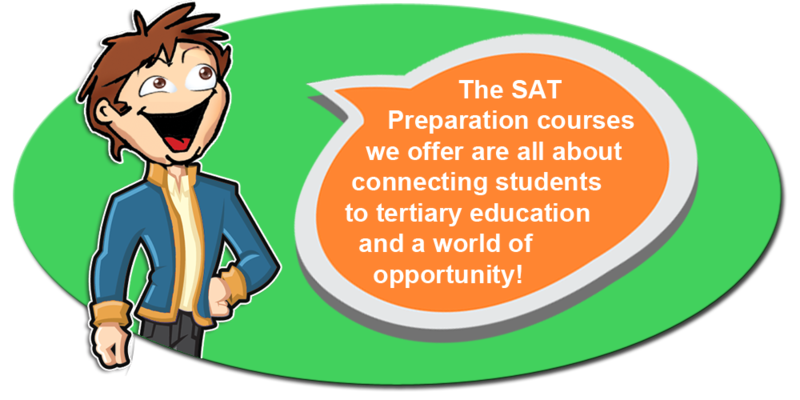 Our courses are designed to prepare students to successfully pass the SAT with good enough grades to farther their tertiary education. 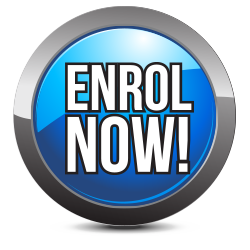 The courses are all delivered online and are part time with lessons typically twice per week. We offer two live courses, one from May/June to November (6 months) and the other from February to November (10 months); with both live courses students will take their SAT exam around the end of November. We also offer a self study “on demand” course that is flexible and can be done at your own pace. Those students that cannot attend the live classes during the day. Need to do the course at times and on dates that suit them. Wish to take a course to compliment any of the Cyber School live courses. Opportunities to focus on vocabulary improvement from reading books to testing students on the vocabulary lists provided. Learners are able to work on the SAT preparation at a slower pace, which can help build their confidence and make them more familiar with the testing situations. Allowing the student to prepare for the SAT over this period of time can also assist his final year of studies and prevent him being distracted by any external factors like moving house or becoming ill. This can alleviate a lot of unnecessary stress as there is more time to plan, study and cover any problem areas thoroughly. If you take either of the live courses, you can also receive the “On Demand” course at a 50% discount!